installation of Internet Protocol (IP) cameras to combat illegal dumping. to combat illegal deposits of refuse and improve environmental hygiene. Central and Western, Sham Shui Po and Yuen Long districts in late December 2016.
targeted surveillance and enforcement actions. scheme will be reviewed one year after implementation. at the remaining blackspots will be conducted progressively. enhance the effectiveness of enforcement actions,” said the spokesman. Data, including posting notices in the areas covered by the IP cameras. 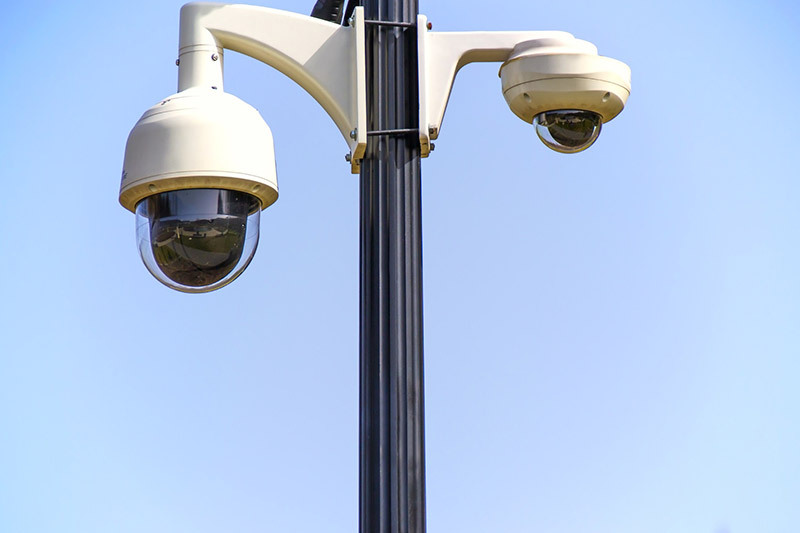 procedures for the CCTV system is regularly reviewed. refuse properly or may be prosecuted. The full list of the installation locations of the IP cameras can be found here.